What defines a flagship smartphone? More times than not, a flagship handset is defined by an incredibly high price. Devices such as Apple’s iPhone and Samsung’s Galaxy S series are flagship product lines, and as such, they carry price tags of $600 and up. However, as recent times have shown, a flagship smartphone for a company doesn’t necessarily need to carry an enormous sticker price. 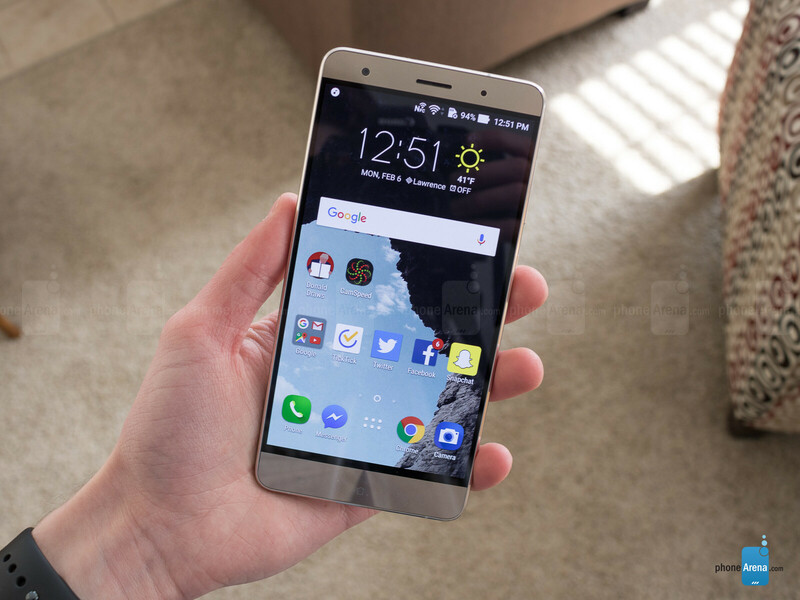 OnePlus first shook the industry in 2014 with the announcement of the OnePlus One - a smartphone with flagship specifications for a much cheaper price. This created for somewhat of an explosion in the smartphone industry, as we’ve been increasingly seeing more and more ‘flagship’ smartphones that cost less than similar products we’ve seen in the past. 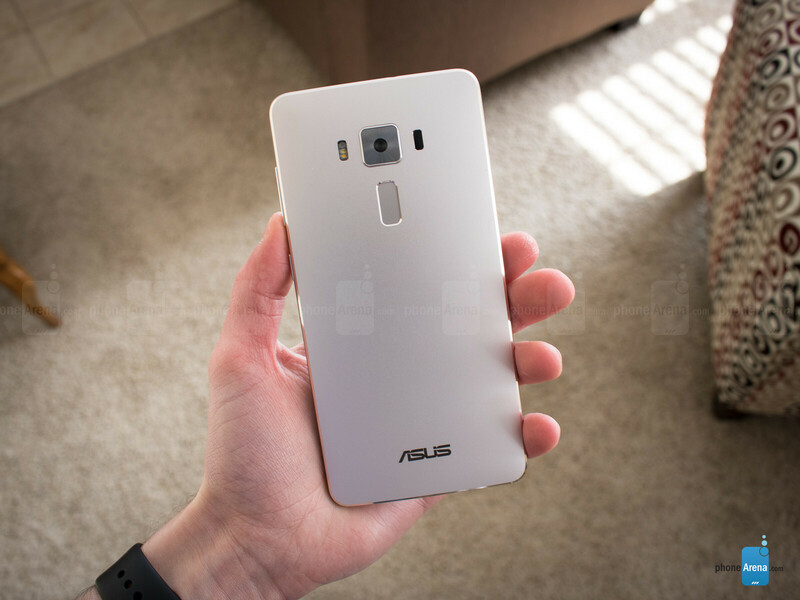 The ZenFone 3 Deluxe is currently the highest-end smartphone that Asus is selling, resulting in it being the company’s flagship. The ZenFone 3 Deluxe has a lot to offer at a cost that’s very competitive when compared to similarly-speced devices, but does it bring enough to the table, or does it fall flat? On the design side of things, the ZenFone 3 Deluxe is a very sophisticated and attractive slab of metal. The width of just 7.5-millimeters and weight of 170-grams keep the phone both lightweight and thin, but not too much so that it feels cheaply made. The rounded corners both look and feel fantastic, and the metal finish on the top and bottom bezels around the screen display a circular pattern that looks quite stunning under the right lighting conditions. Along with its good looks, the Deluxe’s hardware is also insanely well-built and thought out. 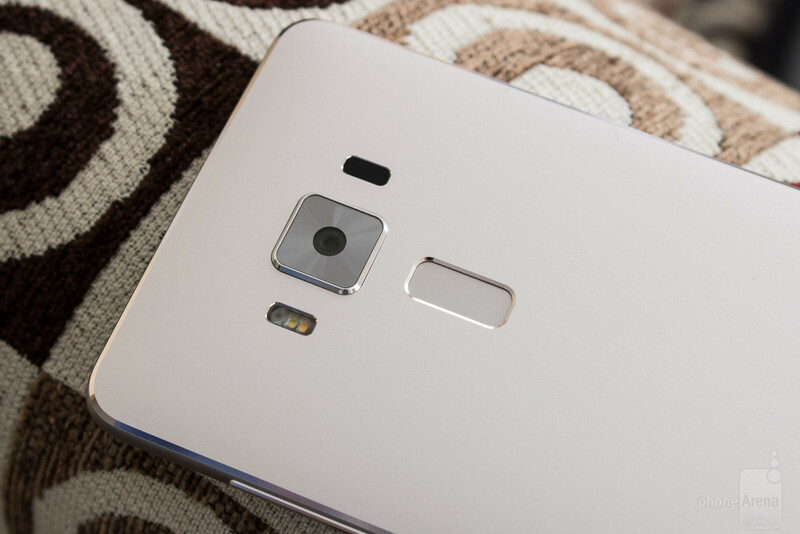 The volume rocker and power/lock button on the right hand side are both incredibly tactile and feel great to press, the capacitive buttons on the front light up when pressed, and the fingerprint sensor on the back of the phone features the same rectangular shape that’s seen with the flash and laser-assisted autofocus systems that flank the square-shaped camera. That fingerprint sensor is a great addition to have, but it’s something that we’ve really come to expect with a phone in this price range. And, unfortunately, it doesn’t always work that well. I often found that I needed to place my finger perfectly in the middle of the sensor in order for it to work, as having my fingerprint scanned at even a slight angle would prompt me with a message on the screen saying that the Deluxe couldn’t get an accurate reading. The sensor is incredibly fast when it works, but it fails more times than it should – especially for phone that’s being touted as Asus’s top-notch offering. The front of the ZenFone 3 Deluxe is where you’ll find the handset’s massive 5.7-inch screen. Along with its beefy size, you’re also getting a Super AMOLED panel with a resolution of 1080 x 1920. The display as a whole looks fine and should get the job done for most people, but it’s definitely not the best we’ve ever seen either. Colors are nice and bright thanks to the high-contrast nature of AMOLED technology, but they aren’t always the most accurate. The screen does a good job at getting very bright when faced with direct sunlight or other light sources, but the overall quality feels a bit lacking at times, mostly due to slightly colder than needed colors. Asus Zenfone 3 Deluxe totally deserve this score. so, it only gets knocked for a mostly usable fingerprint scanner, lower than average battery life, and bad lowlight on the camera, while getting high praise in everything else and it's enough to knock it below a 7? I think they should start categorizing phones. seems like it's going against "high end" phones to get that score. Score it against phones in its own class. At some countries it's around 700 USD.